The 4 Years from Now (4YFN) event in Barcelona, is the innovation platform for MWC (Mobile World Congress), enabling startups, investors, corporations and public institutions to discover, create and launch new ventures together. 4YFN is from the 25-27 of February. 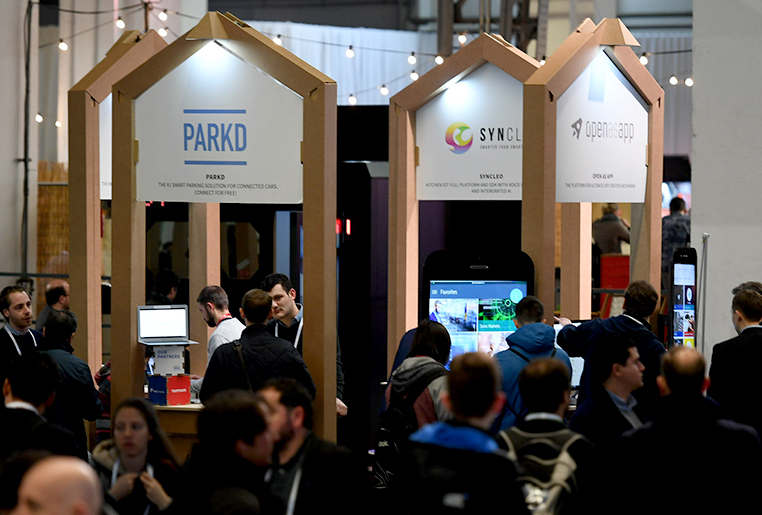 4YFN offers unique connecting initiatives including insightful onstage talks, technical workshops, custom networking activities, community outreach and open innovation programmes, among others. During the event, 4YFN will house over 650 exhibitors across 8,600sqm. 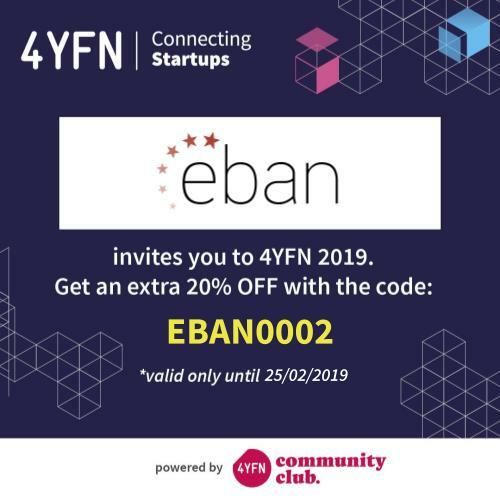 Similarly to last year’s event, EBAN will be hosting a pitching session at 4YFN with EBAN President Peter Cowley speaking at the event. Join us there by using the 20% discount code (EBAN0002) available for the entire EBAN community.